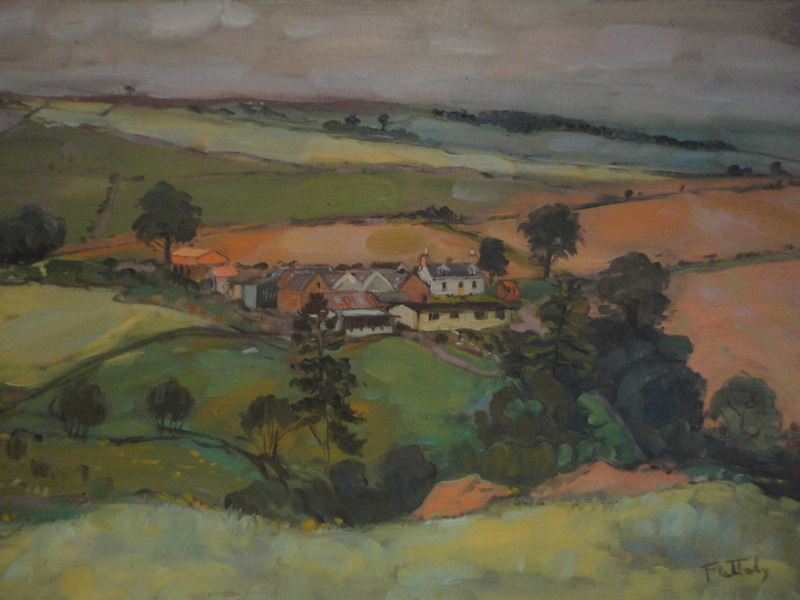 image size: 19 3/4" x 29 1/2"
Alastair Flattely (1922 - 2009) was one of Scotland's most distinguished landscape painters. His work is represented in important public, corporate and private collections including the Royal Scottish Academy; Aberdeen, Cheltenham, Dundee, Glasgow and Hull public galleries; as well as HRH The Duke of Edinburgh, Nuffield Foundation, Robert Fleming Holdings, Somerset County Council and private collections in Britain and abroad. To view more work by Flattely held in the National Collection on the BBC's Your Paintings, click here.